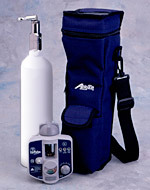 WyMedical is a South Australian company providing a range of oxygen and asthma products to help you and your patients. We offer a 24-hour service for all oxygen patients. 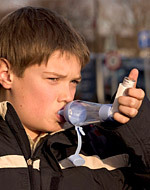 We are the Australian distributor for the Able Spacer together with a comprehensive range of asthma products. Our products are available from pharmacies throughout Australia. 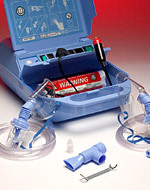 We provide service and repairs to all brands of nebuliser pumps. 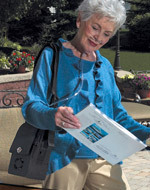 We hire oxygen concentrators, regulators, cylinders and trolleys.